Texas private investigators are detectives who must be able to handle the complex and busy legal scene in this gigantic Southwestern state. Texas is a vibrant investigation market, with hotspots of legal activity focused in Dallas, Houston, Austin and San Antonio. However, many Texan detectives also work in the surrounding states, including parts of Arkansas, Oklahoma, Louisiana, New Mexico and Arizona and a few even venture into Mexico regularly to perform work functions. This essay profiles one of the largest US investigation markets in the great state of Texas. Texans embrace investigation services in many capacities, from personal applications to corporate cases. 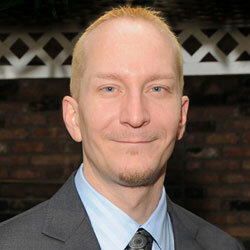 Texas is known for infidelity investigations, background checks and surveillance operations of all types. However, there are also a huge number of business investigations and employee theft cases solved by detectives every year. It is common for investigators to carry firearms in Texas, since this is widely practiced among the general population at large. Of course, proper training is needed in order to carry a firearm during work obligations, since investigators may sometimes be placed in the position to actually draw, and possibly use, their weapon on occasion. Texas detectives specialize in handling multi-lingual cases which may involve the numerous Mexican-American communities in the state. 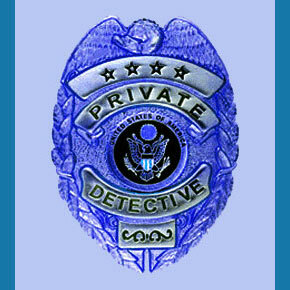 Of all private eyes, Texas detectives are most likely to venture into Mexico for case work. Investigative specialists in Texas are a flexible community of service providers, since the plethora of assignments spans the entire gamut of possible profiles and may involve general or particular skills and areas of focus. There are many successful detective agencies in Texas and the size of the legal marketplace seems to warrant the creation of more, since all are incredibly busy for much of the year. If you are looking to hire a private investigator to handle a personal or business matter, you will not have to look far for a quality detective. Just be sure that you research all you options before signing any formal contracts. If you would be interested in becoming a professional investigator, or moving your present detective business to Texas, then you should be well received and able to create a viable company in a shorter time frame than in most other markets. 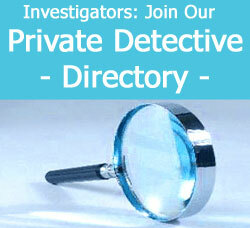 To learn more about the interesting investigation community in Texas, contact a local private detective association.